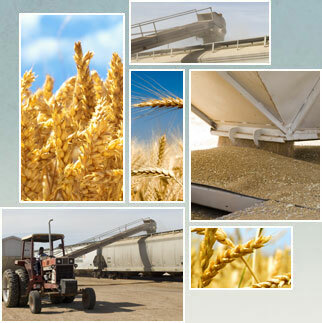 Eight Star Commodities is committed to providing each customer their preferred forage requirements. 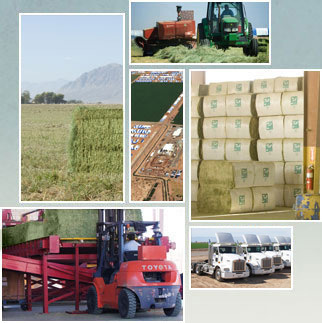 We have been providing forage since 1984. 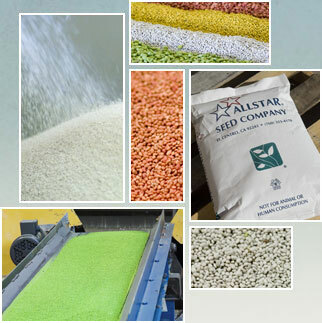 Since 1994, Allstar Seed Company has become a significant provider of Field Seeds, domestically and internationally. 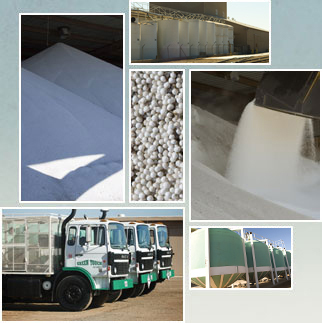 Since 1990, Green Touch Fertilizer has been committed to providing natural fertilizers to customers in Imperial Valley. The University of California at Davis reports Maestrale and Saragolla Durum Wheat seed varieties were the highest yielding varieties in the Imperial Valley over the last 3 years.